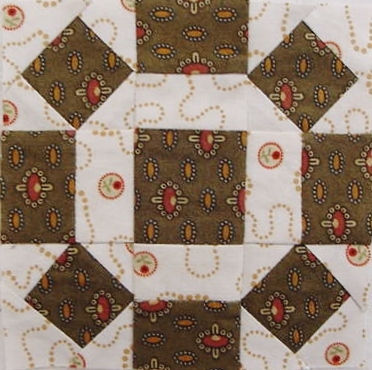 Where or Where has my Di Ford Mystery Quilt Project Gone? Well, this should have set the mood for this Blog Posting. Saturday I started to work on my Di Ford Mountmellick 2014 Mystery Quilt project. This began 3 days of total frustration and here I am on Wednesday a little on the cynical side of life. 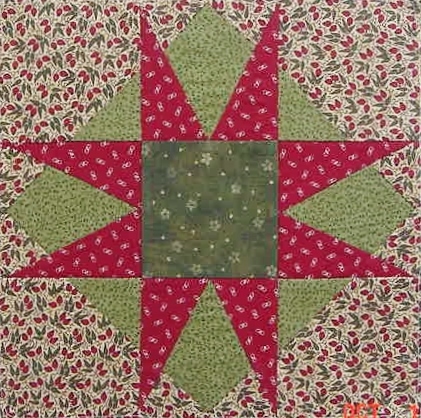 In 2004 I made my first pieced quilt called Cozy Christmas, a pattern from Fons and Porter Magazine. 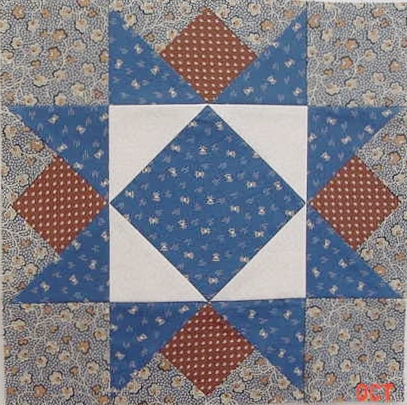 It took me 1 month to complete it and I learned from that project that I knew nothing about quilting. 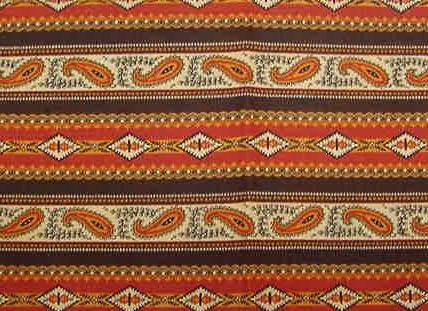 But when I finished that quilt it was perfectly square and all points were perfect. 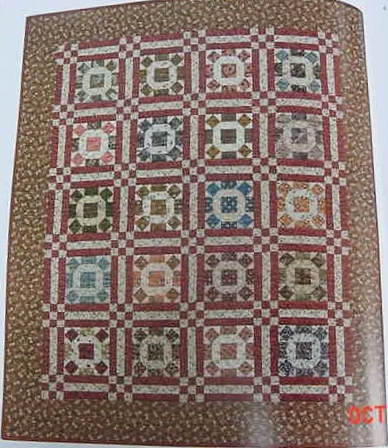 It was a hard lesson to learn that when a pattern is provided free in a magazine that the magazine ‘assumes’ that the quilter knows everything there is to know about quilting. After the 3rd call to Fons and Porter, I so advised! Lesson learned on that one? No more quilts made from a magazine UNLESS it was a utility quilt, quick and easy for a give away! OK – 10 years later! 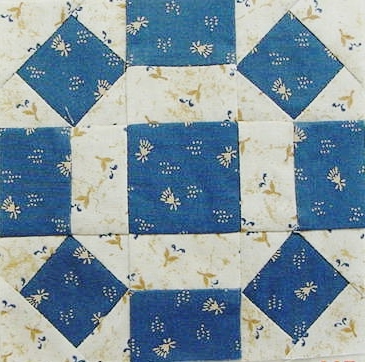 I was so excited about the Di Ford Mystery Quilt in the Quiltmania Magazine, I worked very hard trying to find the same fabric that she was using, but by the time I found out about the Di Ford, her 2014 quilt, Quiltmania, and Australian Quilters, I was out of luck for the first border fabric. I told myself – ‘that’s OK’ we will just do another colorway. Remember, this is the year that I am into Reproductions – so am a babe in the woods on selections of fabrics. 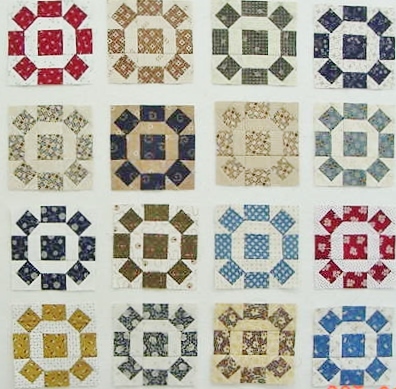 I worked with a reproduction quilt shop and I chose to use the “Amelia” fabric line for this quilt. 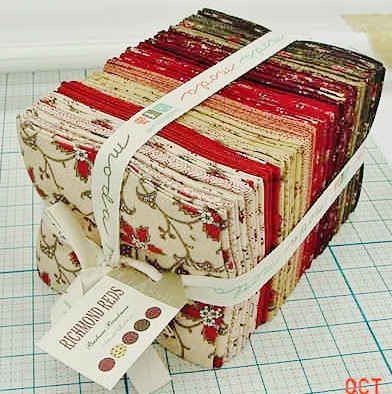 It was top dollar price – and I did not mind at the time because I was so excited to start on this quilt. I selected a background fabric and started on the Medallion. Then in April Darryl got sick and all was put on hold. 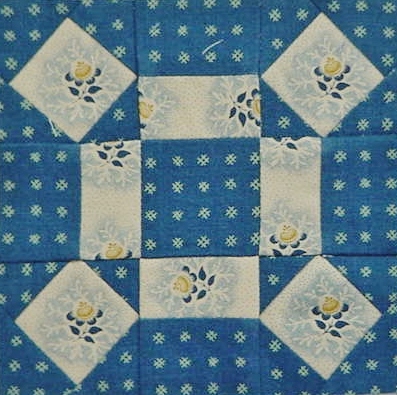 The only applique I had accomplished on this quilt included the stems, with the other pieces ready to applique but I never seemed to get in the mood, or have the time for to work on it. 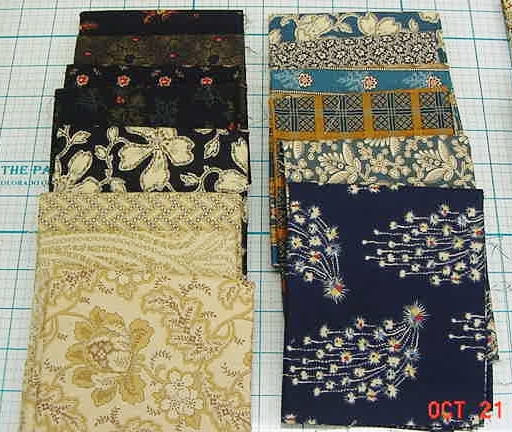 Since I have now caught up on other projects, I thought this would be the time to “get with it” and start my Di Ford Mystery quilt. Well, it did not take long to realize that I was going to learn a very very very costly lesson………….Number 1. The background I had chosen did not match the cream in the Amelia line. I told myself, “well, not to worry Nanette – you have plenty of creams”! 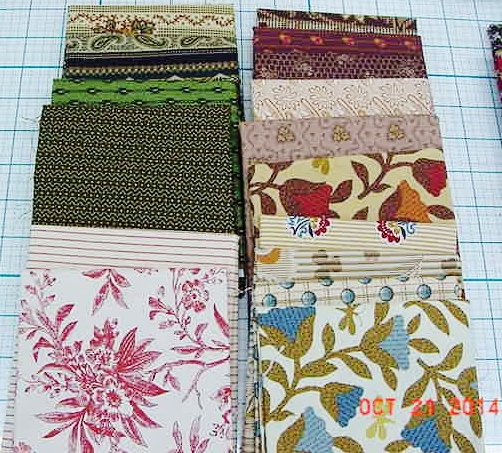 NEXT….I then sat down and began studying the first border fabric that I was planning on using versus what Di Ford had picked out…………YIKES! Must have been in LA LA Land when I first reviewed Part One! 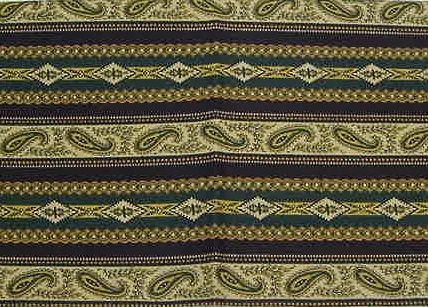 Judie Rothermel’s 25th Anniversary border fabric is ONLY 3 INCHES and my beautiful Amelia border fabric is 4 1/2″……….WOW am I ever having some fun here! It did not take a Rocket Scientist to realize that I had a SERIOUS problem here to correct (if at all possible). 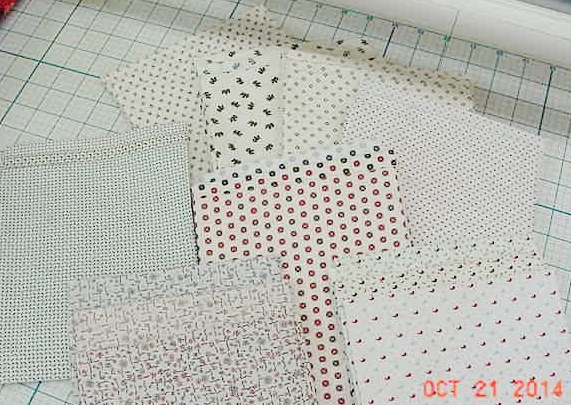 By Tuesday morning I had decided to re-size the pattern and cut out a small piece of my Amelia border fabric. 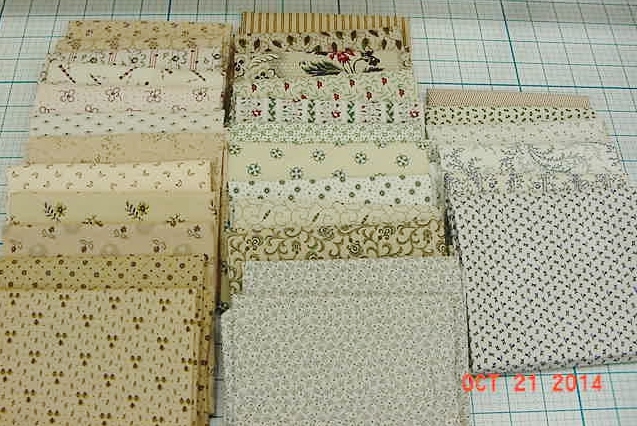 Tuesday afternoon I spoke with Jan who had already ordered the kit in January and had all the suggested fabric line to make the entire quilt – especially that first border! I told her I realized that this quilt had to have a 3″ border fabric and mine was NOT 3″, but 4 1/2″. We discussed different ways to make it work, but when I tried one of the ways it BOMBED! End of that story. Jaydee, Jan and I have all agreed that in order to make this quilt come out like it should, the quilt had to have the exact border fabric or forget it!. 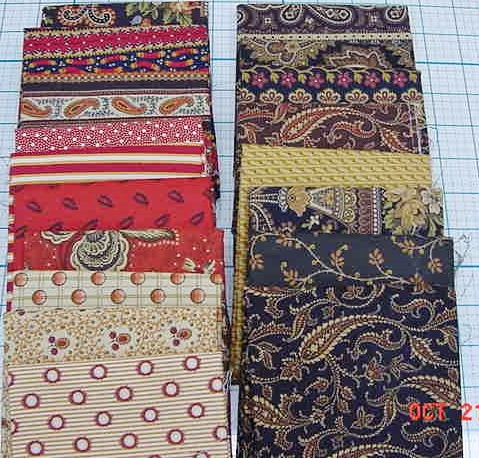 OK – so here I am on Wednesday at 2:22 – Nothing more to report – the fabric is back in the drawer for another project and Di Ford’s 2014 Mystery Quilt is gone forever! 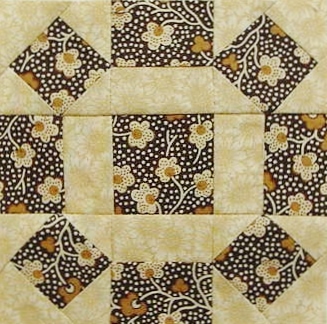 To top it off – I was looking at my Happy Scrappy Medallion with the 3 borders completed and getting ready to sew the hexie flowers on when I realized that the last border was sewn on wrong………………….. I think I may go get my knitting, sit in my rocking chair and wait for winter! 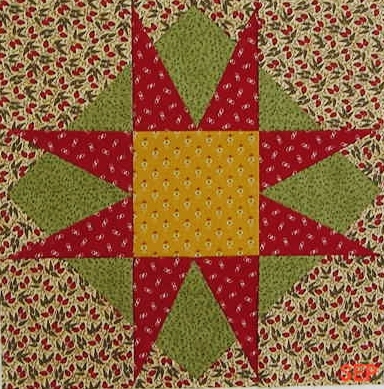 One thing I will not do the rest of the day is to Quilt! Maybe there will be a good segment of Gunsmoke to watch! Have a Blessed Day and hope you received a chuckle today!